On Friday Aug 3 2018, in a remote area of Taos County New Mexico, a raid was conducted by the Sheriffs office after receiving information a missing child was on what is described as a “training” compound. An Islamist extremest compound, similar to others throughout the county know as Islamville, or Islamburg. The compound, which was situated on 10 acres of land, was set up to be a Waco style camp, where 11 children were found starving, living in third world country conditions, and being trained to conduct mass school shootings. Authorities believe the remains of a small child’s body found was the disabled son of Siraj Ibn Wahhaj. 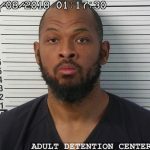 In Dec of last year, the childs mother reported him missing, stating the father, Sirhaj Ibn Wahhaj, believed his sons disability was demonic, and was going to perform an exorcism on him.The two men arrested on the property were Sirhaj Ibn Wahhaj, and Lucas Morten, who were heavily armed with an ,AR-15 rifle, four loaded pistols and five loaded 30-round magazines. If the name Sirhaj Wahhaj sounds familiar, it should. 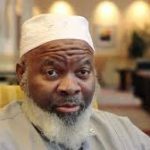 The leader of the NM compounds father, Sirhaj Wahhajj is a well known radical imam from Brooklyn NY, who was named an un-indicted co-conspirator in the 1993 World Trade Center bombing. Wahhaj senior heads the Masjid At-Taqwa in Bedford-Stuyvesant, a mosque known for radical ties to terrorism. But that didn’t stop Tennessean Muslims from praising him. In 2016, Wahhaj visited Nashvilles Islamic Center of Tennessee, where he was invited to give the Friday prayers Khutbah, or sermon. 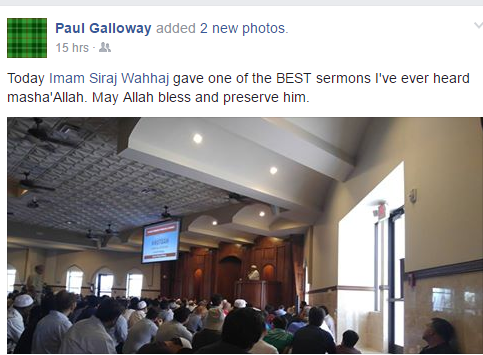 Then acting director of the American Muslim Advisory Council (AMAC), Paul “Iesa” Galloway was thrilled. Drost Kokoye, another Muslim activist who often states her disdain for America, and its law enforcement was also excited to her the terrorist speak. 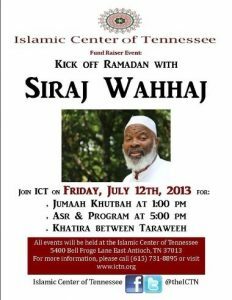 2016 wasn’t the first or last time Wahhaj came to Tennessee. In 2013 the same mosque hosted him to deliver a sermon, which they labeled a fund raiser. 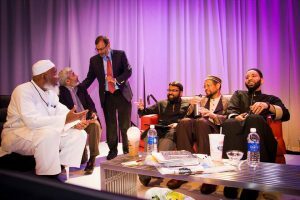 Wahhaj participated in many discussion with Memphis Imam Yasir Qadhi as well. 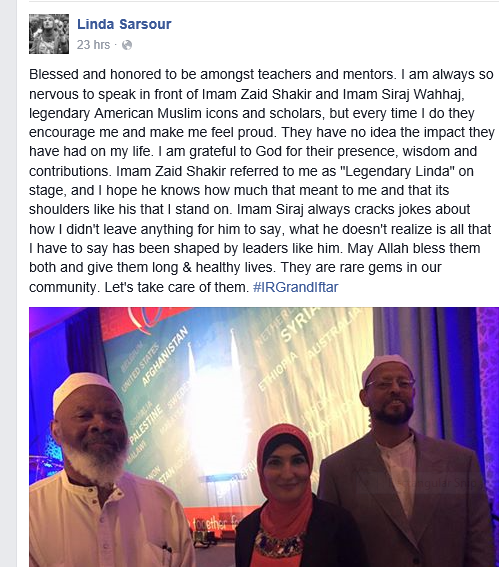 One of the most interesting relationships is with media darling, Muslim activist Linda Sarsour, who claims Wahhaj is her mentor and is “legendary”. 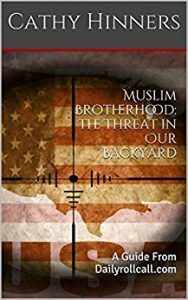 Islamists in America want you to believe they are pious, righteous Muslims who only want to coexist, while their relationships with Muslim thugs tells otherwise. The hate for America seems to run in the family, and other Muslims don’t seem to mind. ← Previous Previous post: Justice or Revenge.. Nashville Tennessee’s Possible Police Oversight Committee. Part One. Linda Sarsour needs to be arrested for promoting terrorism, and locked up at GITMO with the other terrorist scum! The *only* difference between a “Muslim” and a “radical” Muslim is getting caught.